Germany’s scenic long-distance cycle route passes through six districts in Bavaria, neighbouring Baden-Württemberg and Tyrol. However, it does not lead in a straight line from place to place and from town to town. The ride has never been so enjoyable! 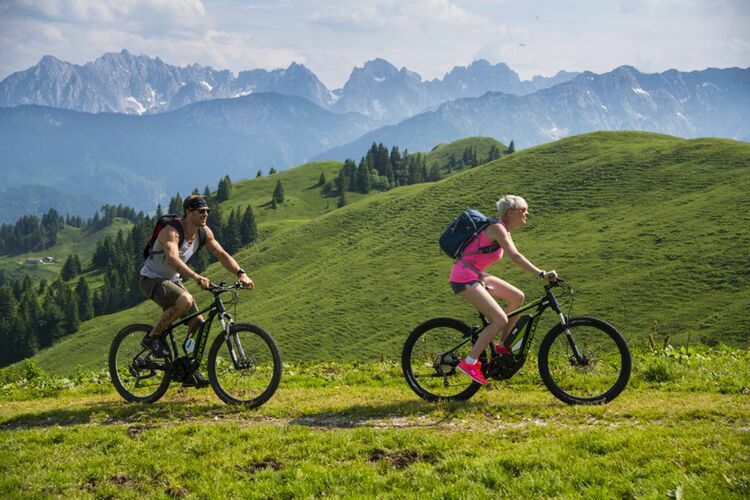 With movelo E-Bikes, everyone can expierience the pleasure of getting to know the most beautiful destinations of the Kitzbüheler Alpen without great effort. 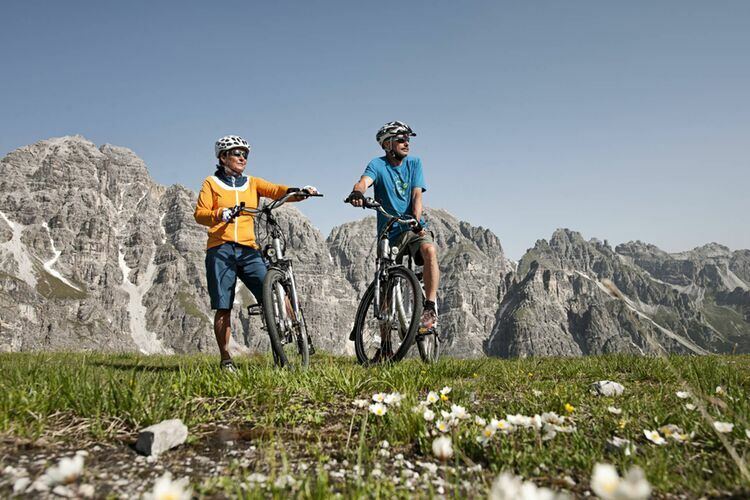 The downhill trails, mountain bike tours and gentle biking excursions make the biking region of Stubai one big outdoor adventure.